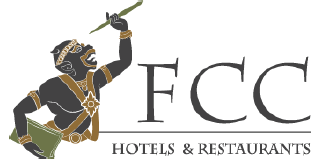 FCC Hotels and Restaurants offer their guests a quality dining and hospitality experience and attentive service in a relaxed environment. Its venues possess a distinctive character influenced by events experienced, witnessed and shared by both protagonists and previous guests. Guests come to experience local lore and create their own stories in memorable locations. The FCC will seek to provide a unique experience to its guests, combining great service with an appreciation of local history and stunning natural environments in an informal setting.